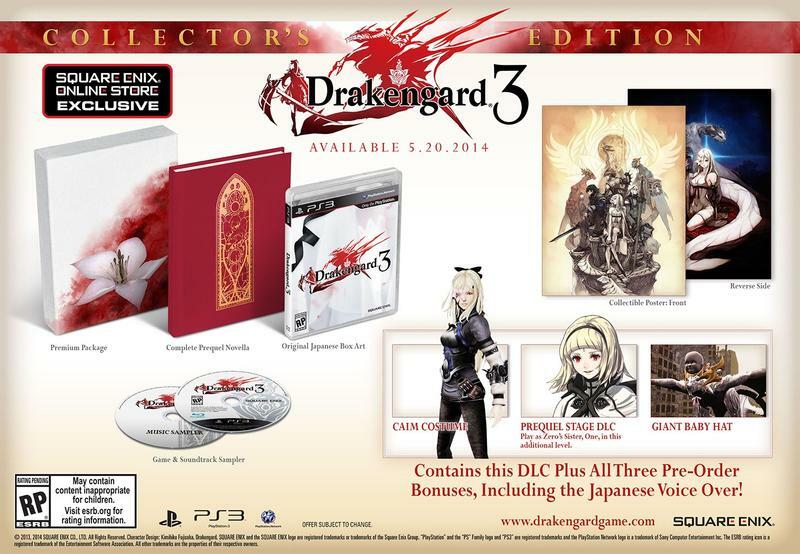 Contrary to Square Enix’s previous comments, Drakengard 3 will be getting a physical release in the United States. 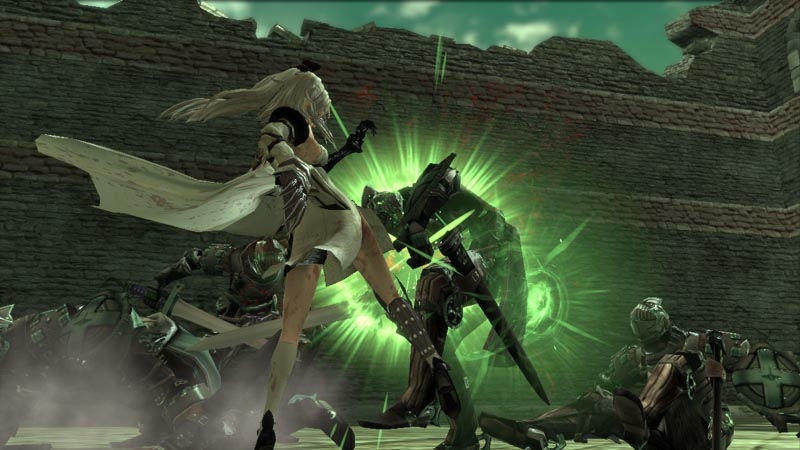 Naturally, that must mean that a Collector’s Edition is also in the works. 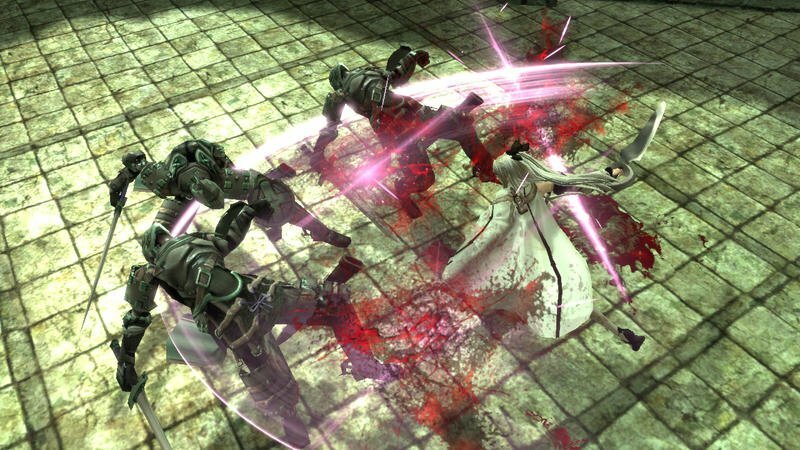 Set your calendars for May 20 if you are down for some crazy Japanese hack ‘n slash with a dash of sibling rivalry. 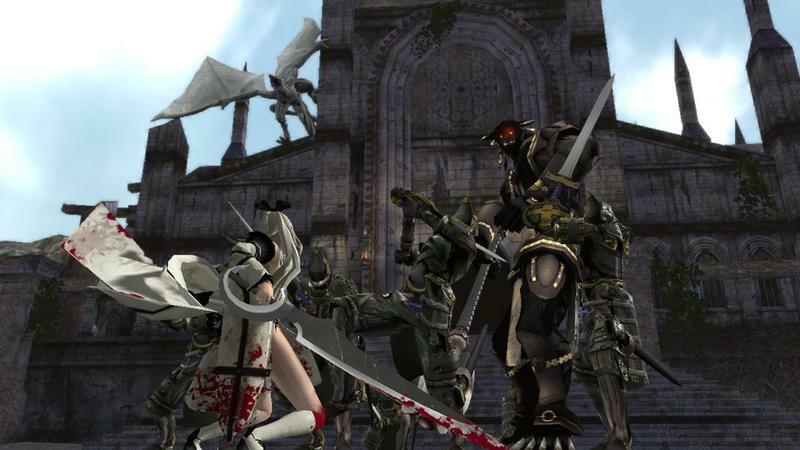 I know I’m game. 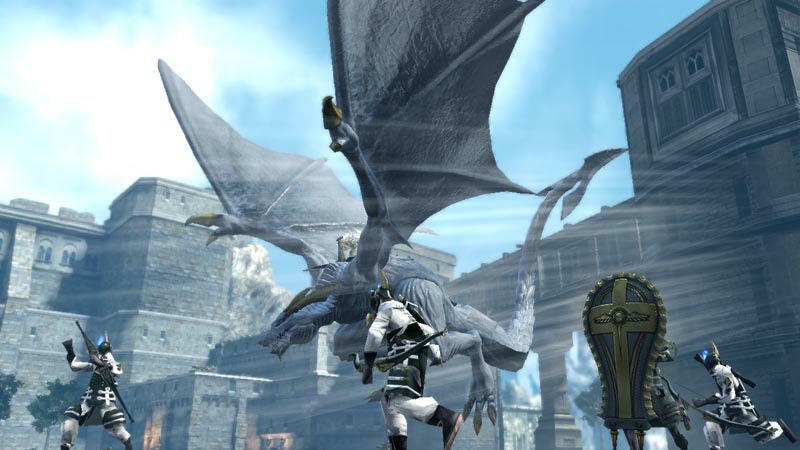 Pre-orders for the game come in three tiers. 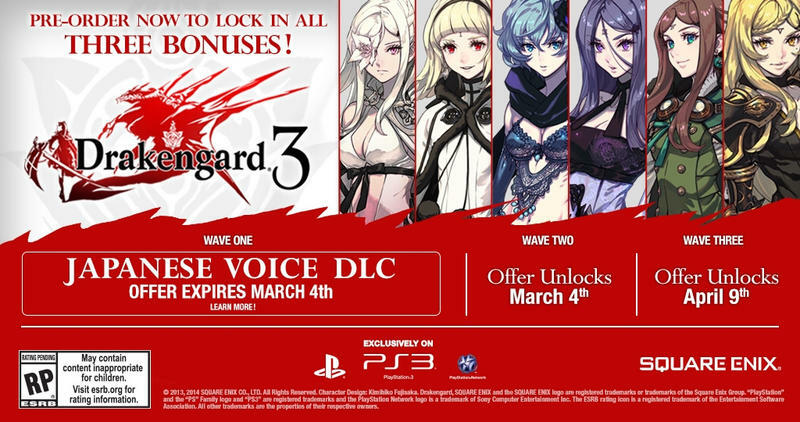 Pre-order between now and March 3 to unlock the Japanese voice acting DLC pack and two more surprise bonuses that will be announced in the coming months. 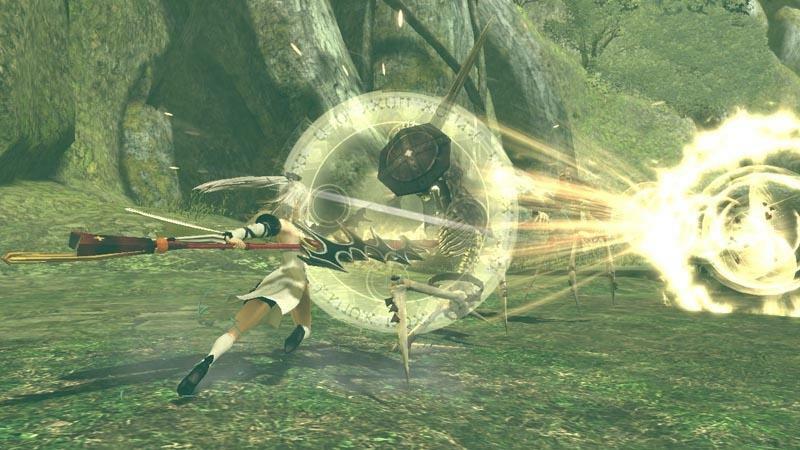 Pre-ordering between March 4 to April 8 will land you both bonuses, and between April 9 and release will be just one of the bonuses. 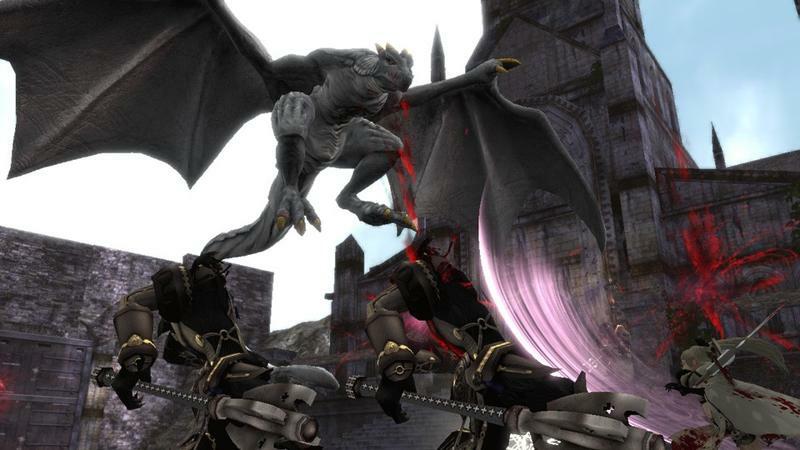 The $79.99 Collectors Edition will provide all three bonuses regardless, a backstory novella, a soundtrack, an exclusive prequel stage with one of Zero’s sisters as a playable character, a costume modeled after the first Drakengard’s protagonist Caim, a hat for your pet dragon, and a poster. 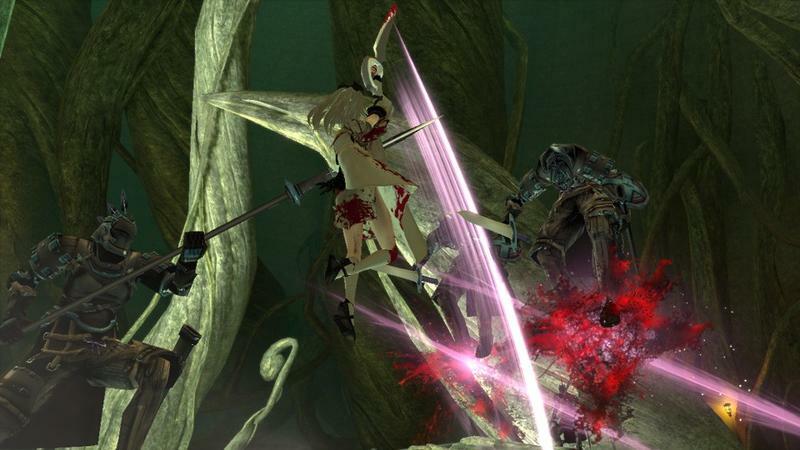 Lots of material for a Collector’s Edition of such a small game. 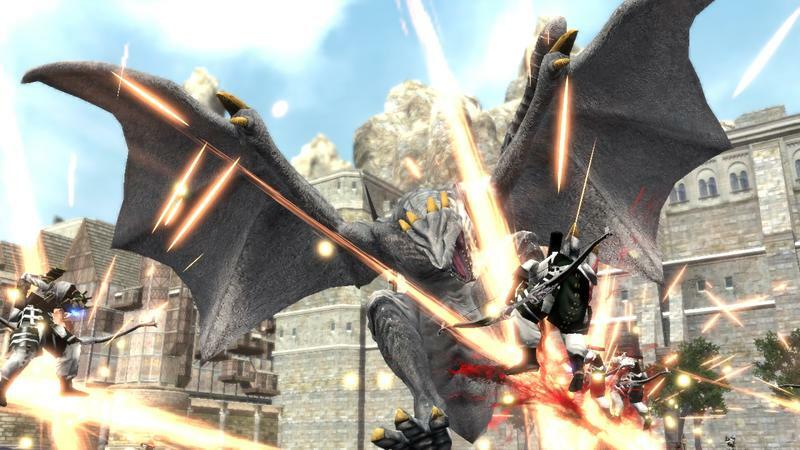 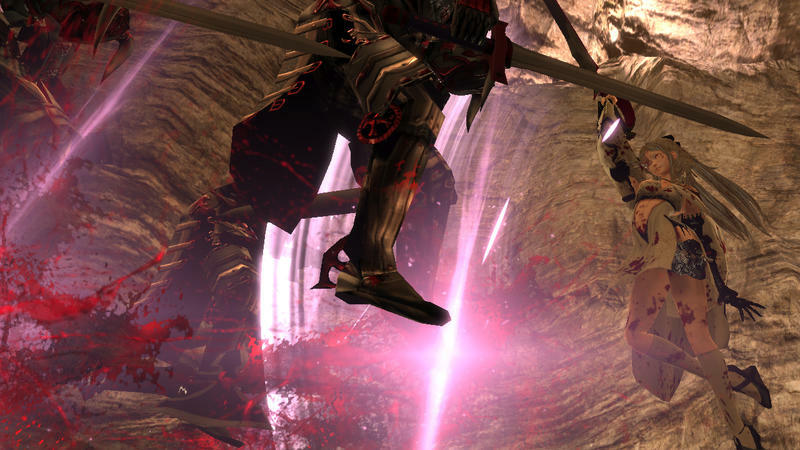 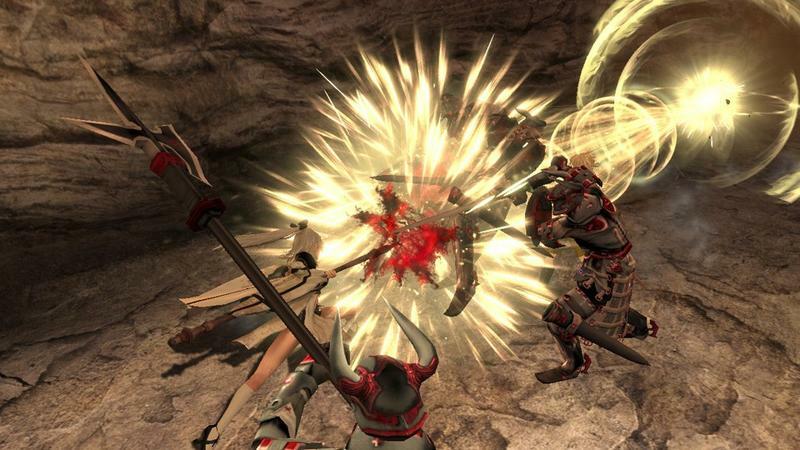 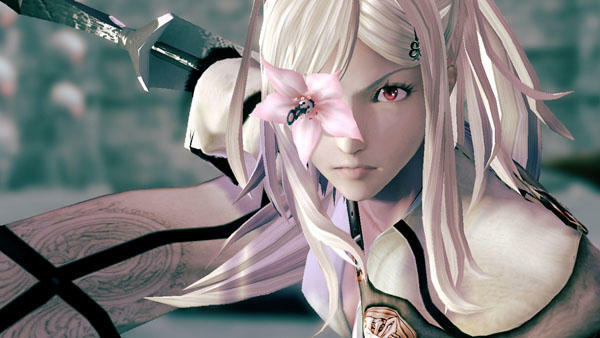 Drakengard 3 will only be digitally released in Europe, though. 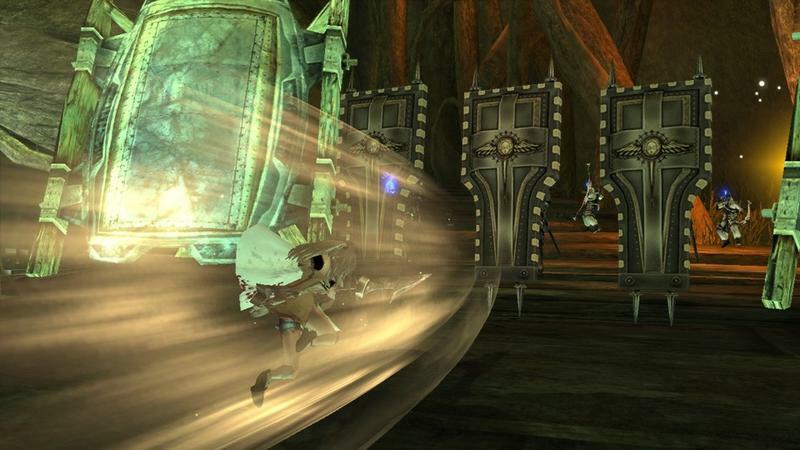 Some things never change, do they Square Enix? 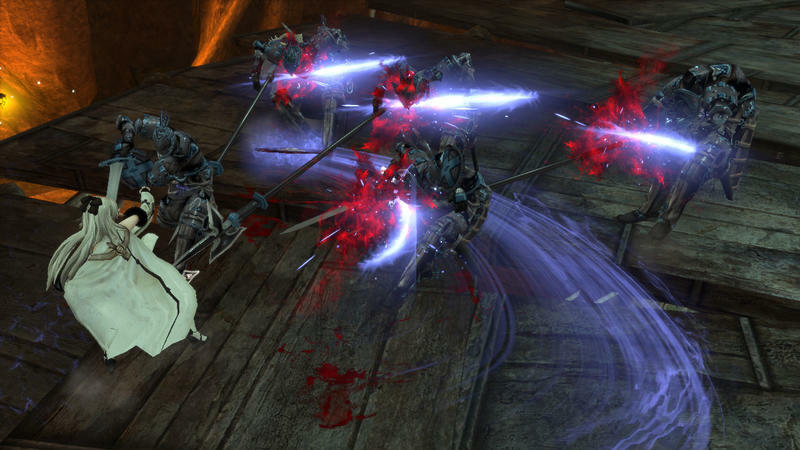 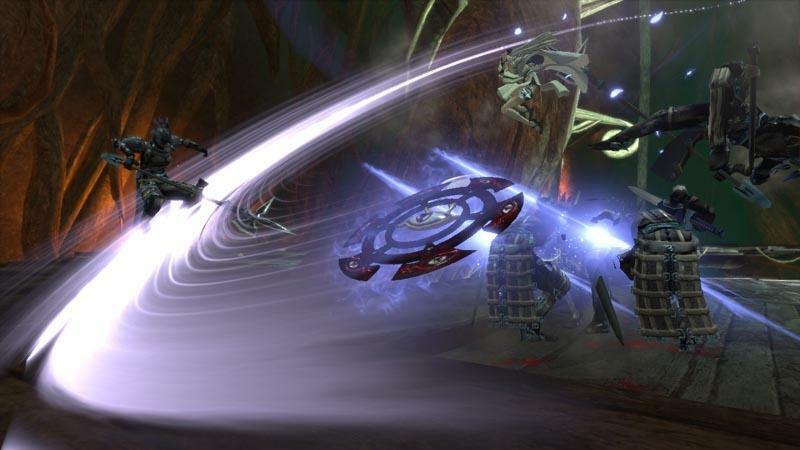 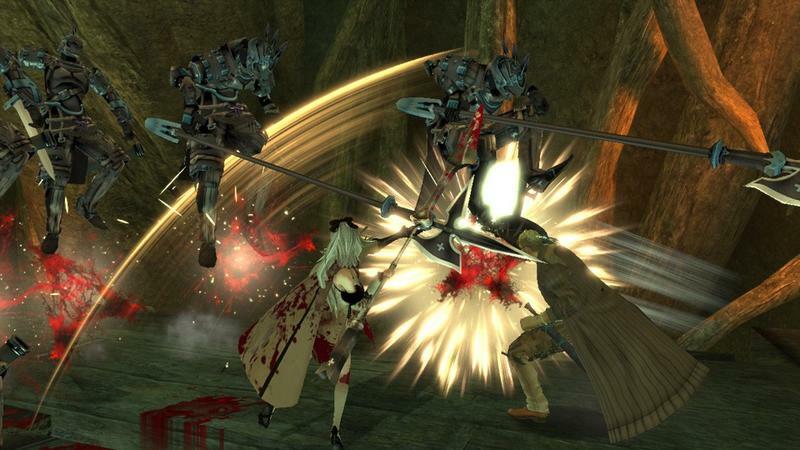 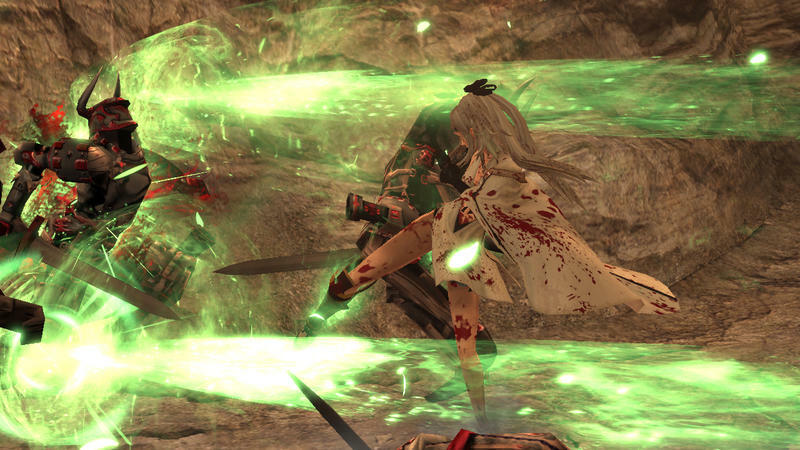 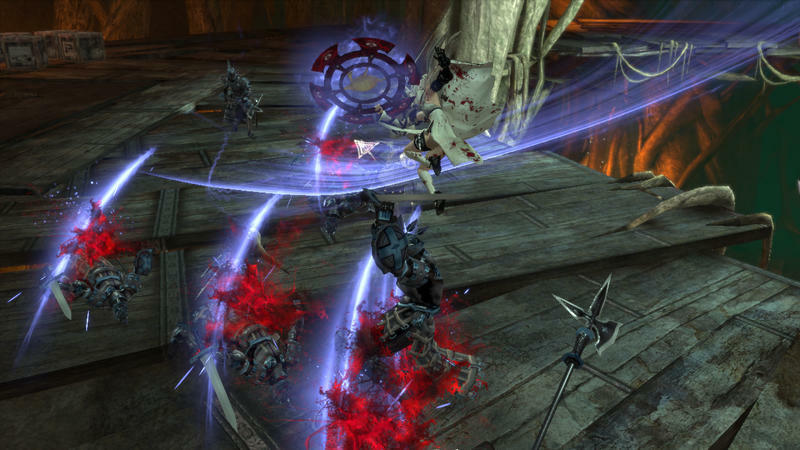 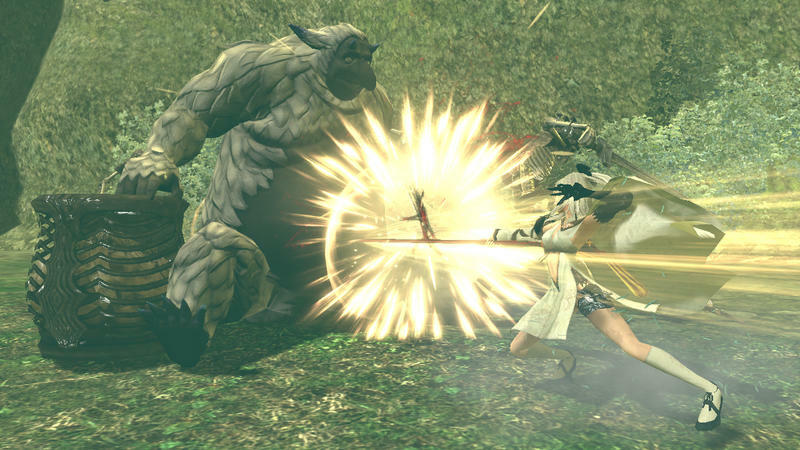 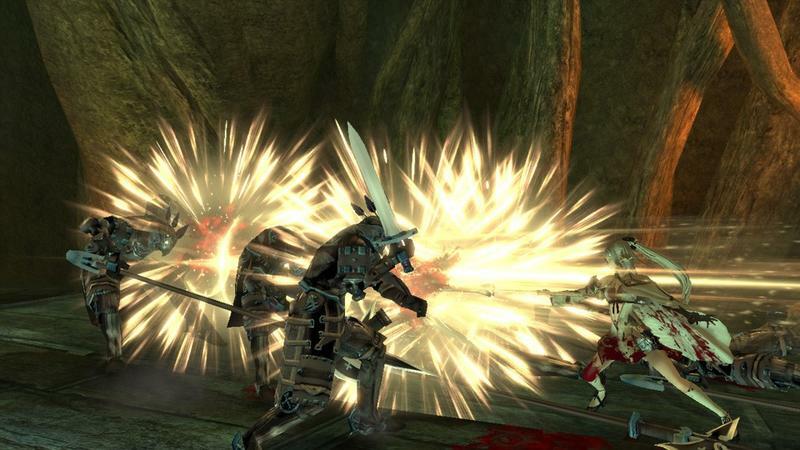 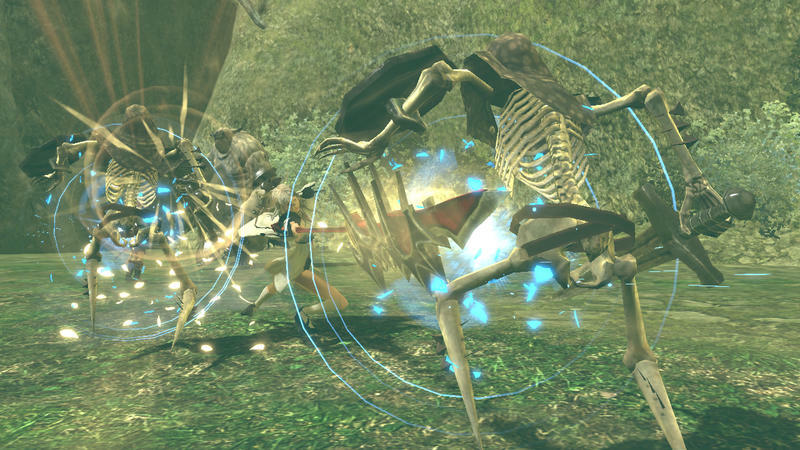 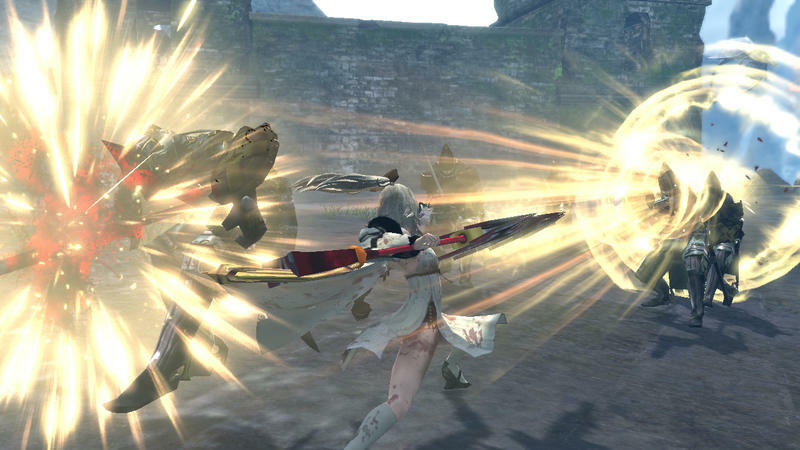 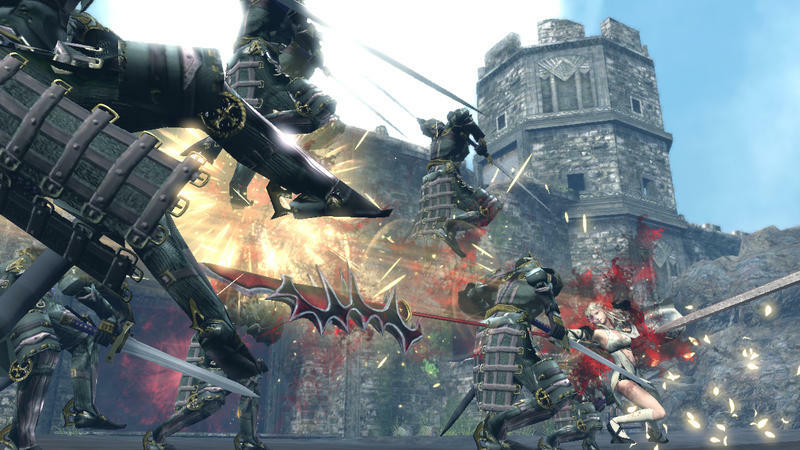 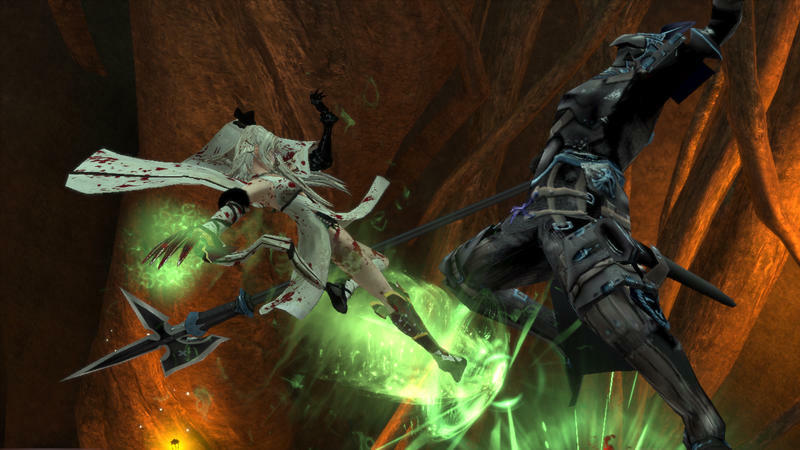 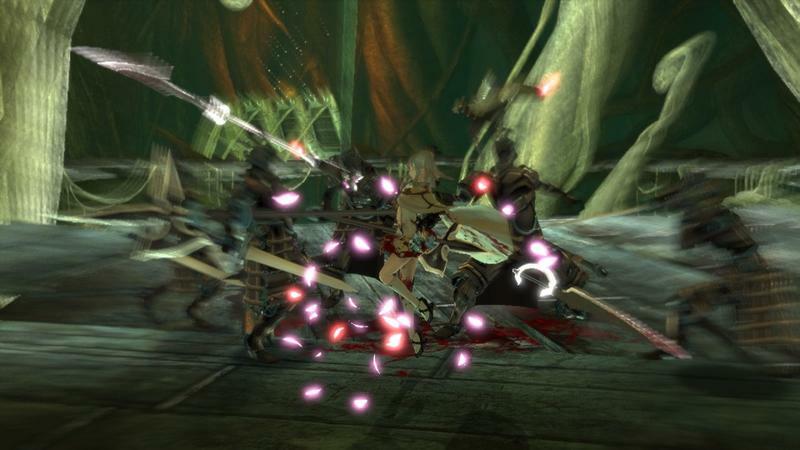 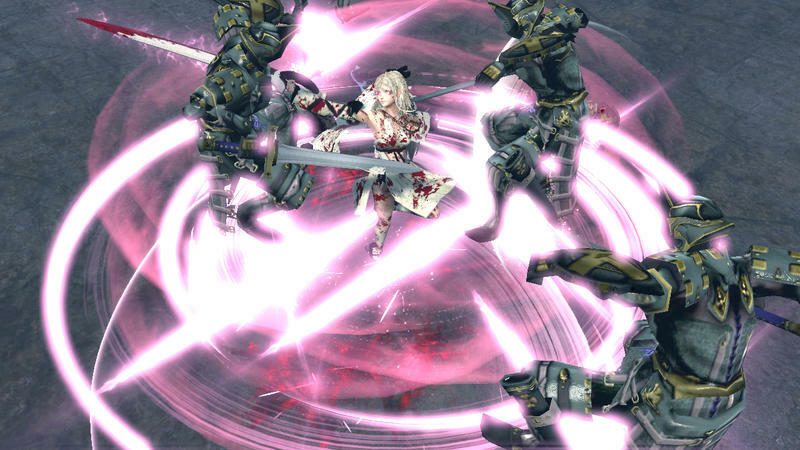 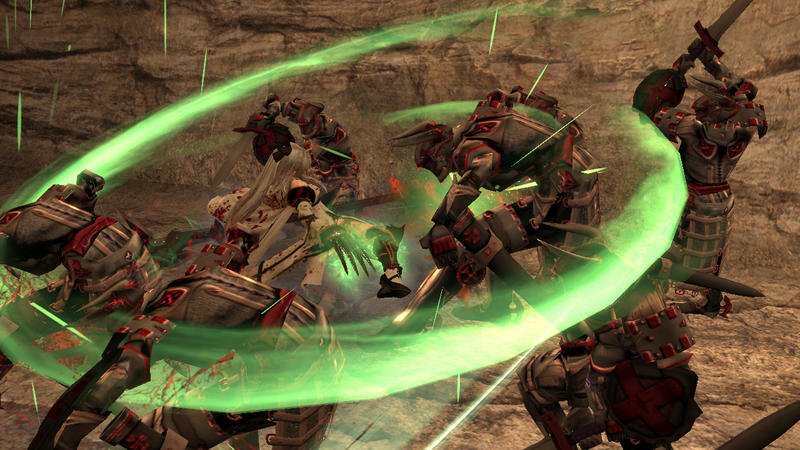 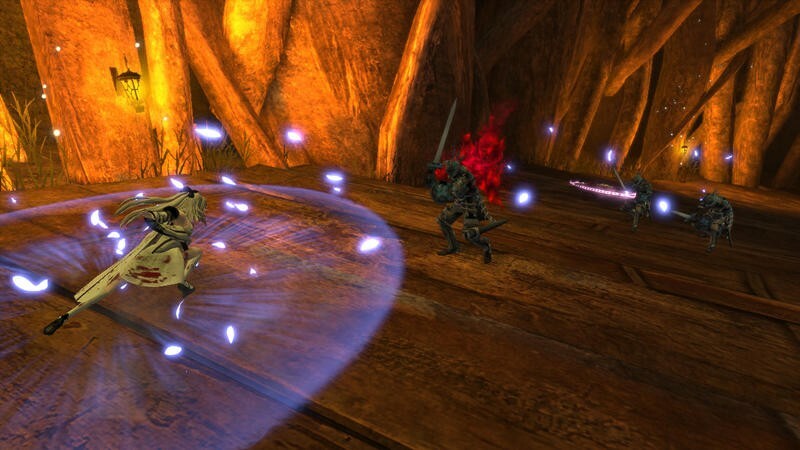 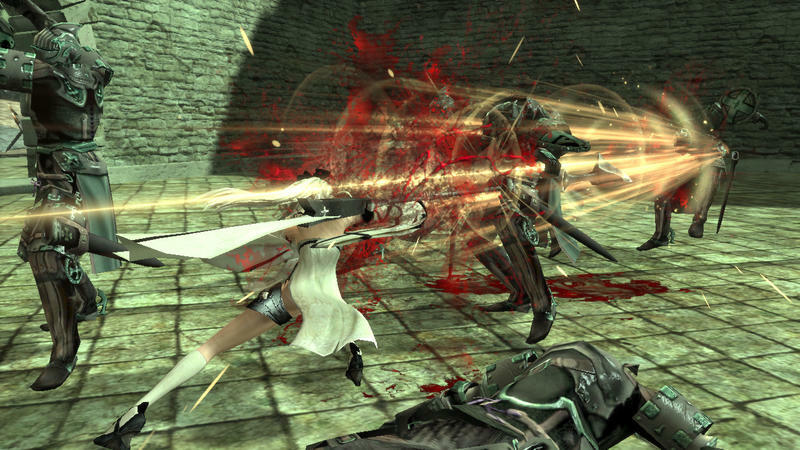 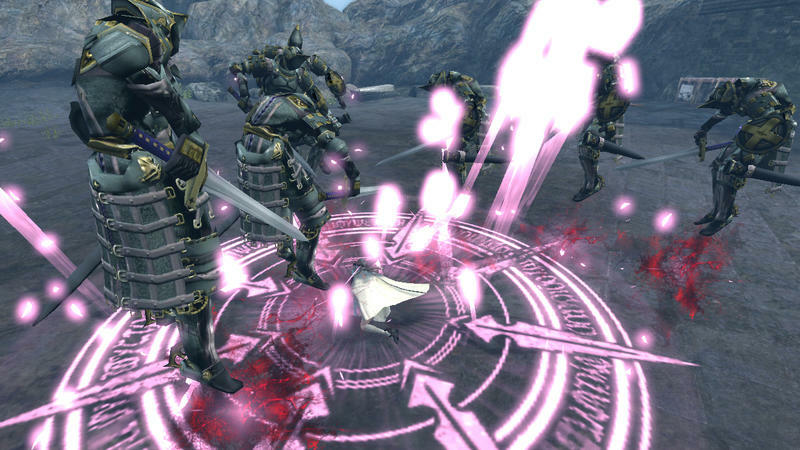 Keep an eye out for the pre-order bonuses, and be sure to check out Drakengard 3 for the PlayStation 3 on May 20.